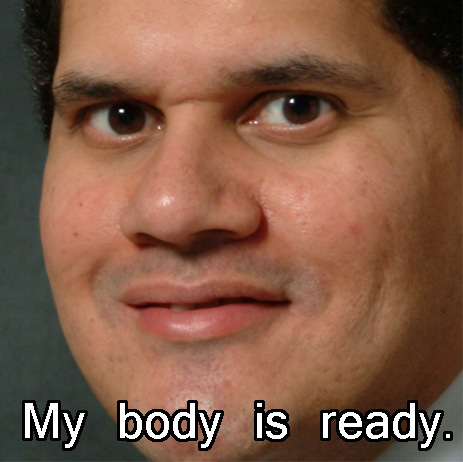 The week of E3 is always an exciting time for me for multiple reasons. Gameplay trailers building your hype, out-there announcements and the fantastic/surprising/cringe-worthy press conferences. The focus for this post, however, is the games and I can't wait to be floored by the many announcements coming. Let's take a look at what I want to see and how likely it'll happen. My 2009 game of the year was Batman: Arkham Asylum. For me, the game came out of nowhere and I only picked it up because it was on sale. The experience I received from the game, however, was excellent. So it's no surprise why I'm so ready for the sequel Arkham City. It looks as if Rocksteady took the great bits of the first game and pumped a high amount of Venom into it to get the sequel. With the recent announcement of Catwoman as a playable character, I am eagerly awaiting the surprises Rocksteady has in store. At E3, Project Cafe will be shown and it will be playable. Other than those statements, no solid information is known about the Wii successor. Take a trip to rumourtown though, and one will find information aplenty. with claims of the system being more powerful than the Xbox 360 and Playstation 3 and having a tablet-style controller, it's a no-brainer why people (myself included) are curious about Nintendo's next-generation console. Yes, I know. More hardware. Personally, I love handheld gaming since I can take it with me anywhere. With the NGP (Vita?) having 3G capabilities, it turns into online anywhere at anytime. This is probably what I love most about it. With Sony's E3 conference happening on June 6th in the evening (5:00pm PT to be exact), we can all hope to see a price point, hardware specs and the games expected to be on the portable. I'm also hoping the rumoured cut in hardware is false (Please?). 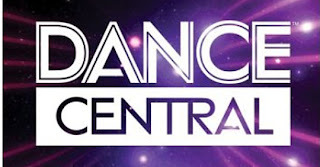 Dance Central was my surprise hit of 2010 and the surveys sent out outlining potential features in a possible sequel have me excited. With create-a-character, online interactions and customizable choreography, fans of the Kinect killer app will definitely want to watch Microsoft's press conference (June 6th, 9:00am PT) to see if the followup will make an appearance. 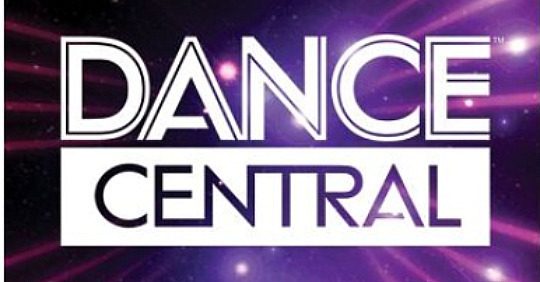 With Microsoft's plan to heavily support the Xbox add-on this year, Dance Central 2's appearance at E3 is pretty much confirmed. If it doesn't, we riot. God of War 3 left players with the impression there would be more. Now while it may or may not follow Kratos' story (I won't spoil it), the fourth game on the Playstation home console would be a welcome addition. But what exactly could all the rumblings about a God of War 4 be about? Will it explore different religions? 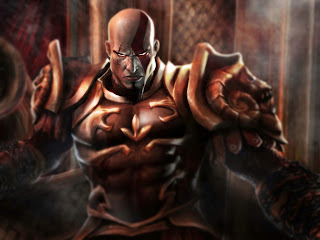 Will Kratos be involved in the story? 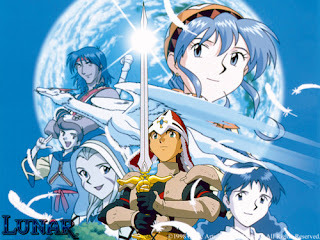 Or will it just be another PSP spinoff/prequel? Whatever it is, I'll be waiting for it. And hopefully Santa Monica Studios are the ones at the helm. The resurgence of the fighting game genre has made many dreams come true. Marvel VS Capcom 3 came ten years after the second one. Mortal Kombat received a well-deserved and well-crafted reboot. Street Fighter X Tekken, something totally unpredictable except in the minds of fanboys and fangirls, is actually real. So one has to wonder if another dream will come true. 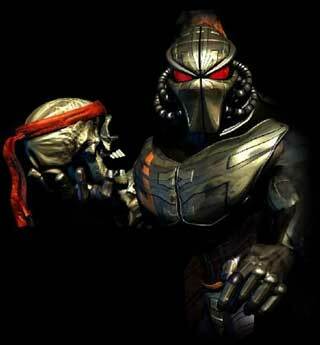 Will we see the return of Fulgore, Orchid and Jago? Will it be the same violent fun that made the games entertaining in the first place? Will Rare be the one handling the development? Whatever the answers are, let's hope we can at least get a small taste of information. Oh Capcom, look what you did. One little sentence was taken out of context and the Internet blew up like the 2004 E3 Nintendo press conference. But damn how cool would it be is Nintendo was the next in line to lay the smackdown on Capcom's roster? 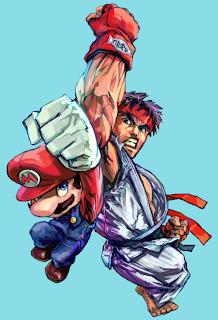 Mario vs Ryu, Samus vs Tron Bonne and heck even Sheik vs Strider would be the ultimate love letter to the fans. If this were to be announced and launched on the Cafe, then I'm afraid the Internet would flood with the gallons of tears of happiness streaming down everybody's faces.